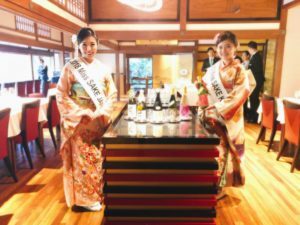 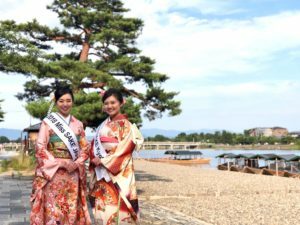 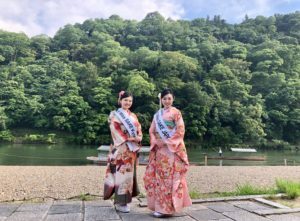 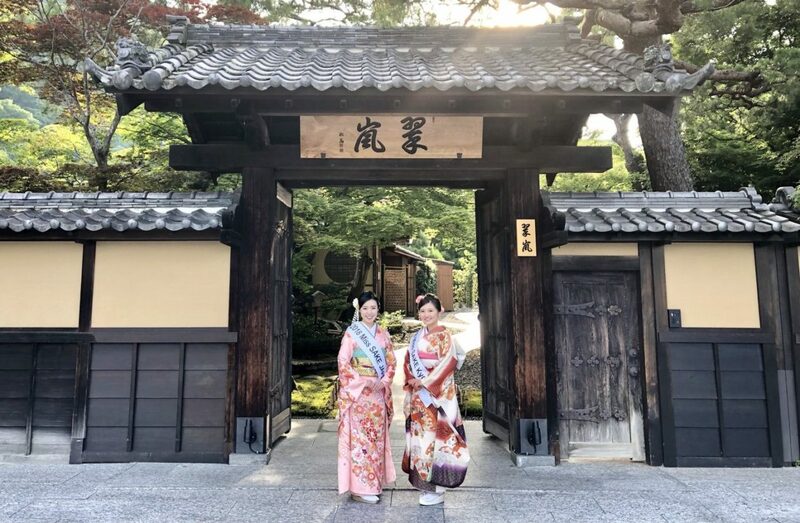 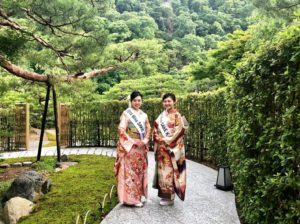 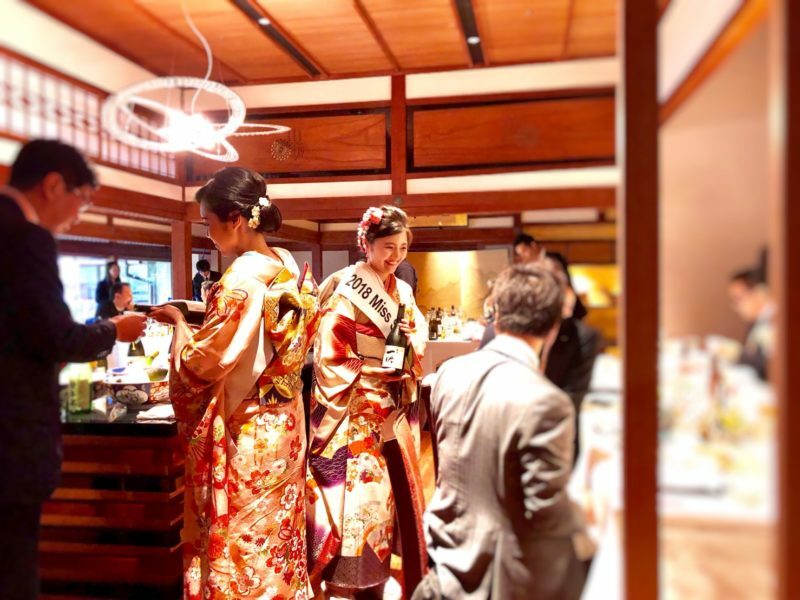 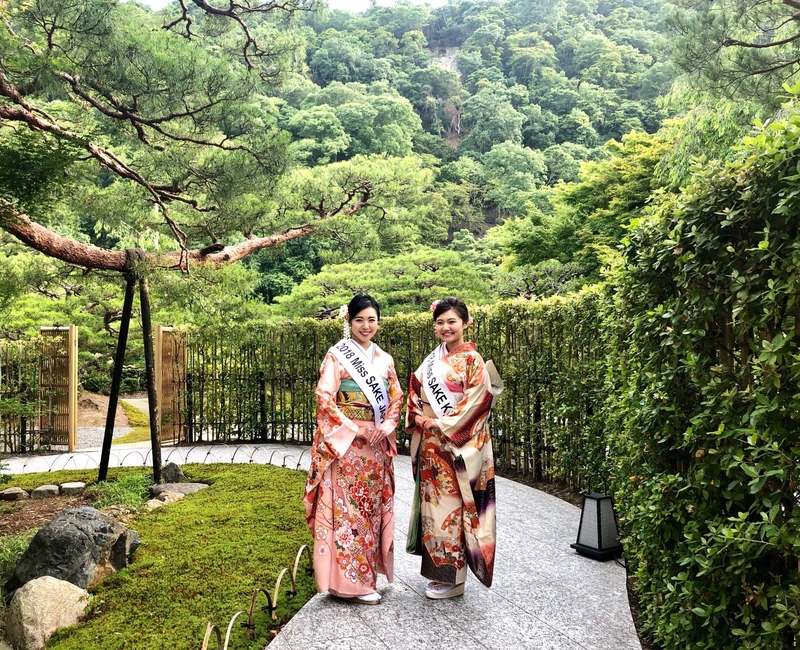 Asami Sudo, 2018 Miss SAKE, and Ayaka Nagasawa, 2018 Miss SAKE Kyoto, joined the social meeting of the ORIX life company OSCAR executive course at Suiran Luxury Collection Hotel Kyoto. 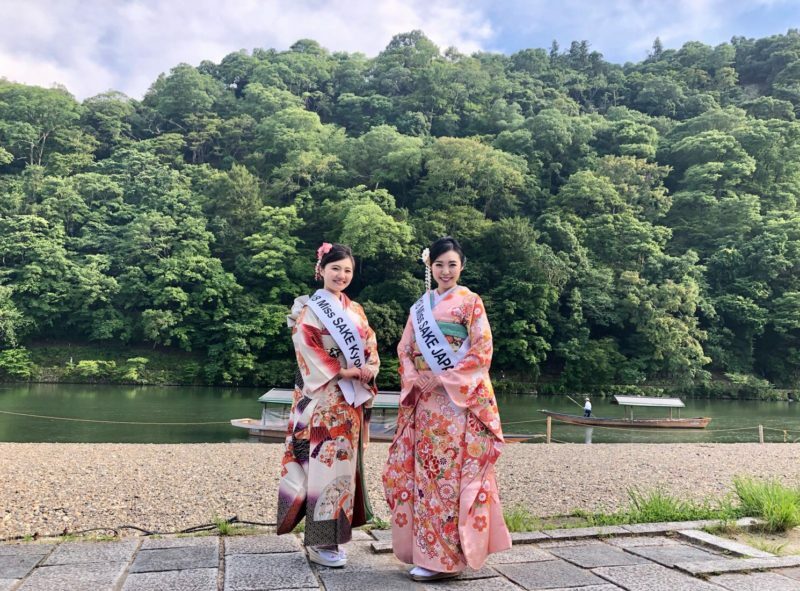 On June 22, I joined the social meeting of the ORIX life company OSCAR executive course with Ms. Ayaka Nagasawa, 2018 Miss SAKE Kyoto. 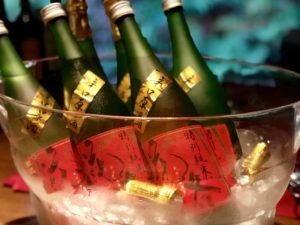 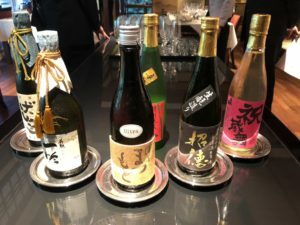 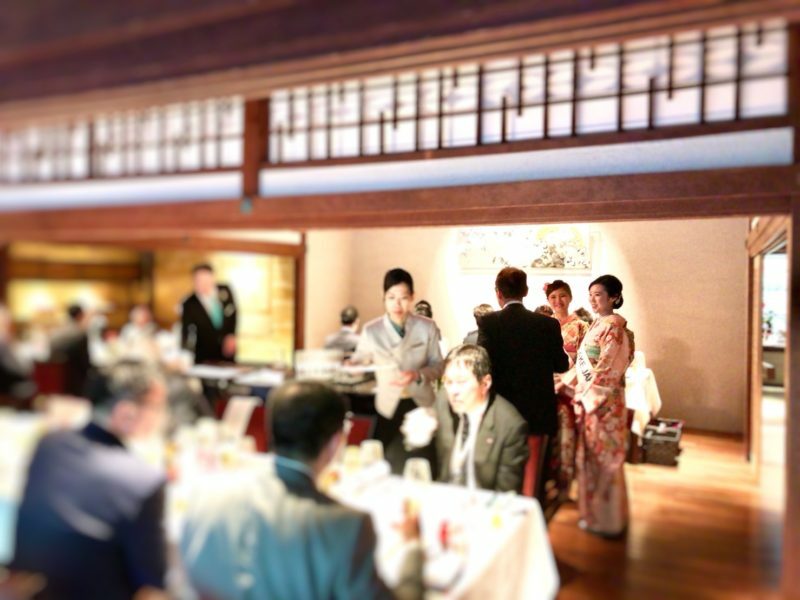 With the delicious food of Suiran Luxury Collection Hotel Kyoto, we served sakes brewed in Kyoto. 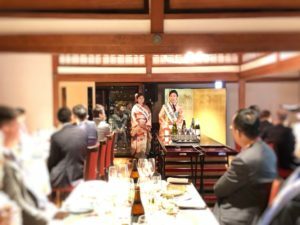 And it was an honor for us to have a chance to introduce the activities of Miss SAKE in front of the guests and have a lot of words of encouragement for our activities. 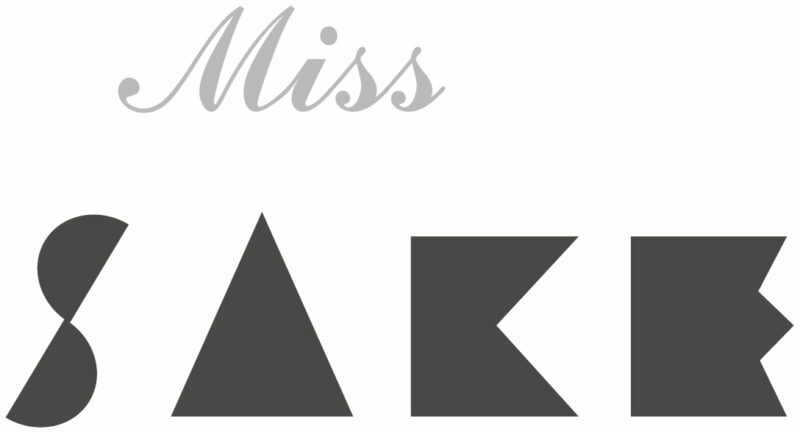 And the conversations with the OSCAR executive course members who have had various experiences in the world of business gave us a lot of learning as Miss SAKEs. 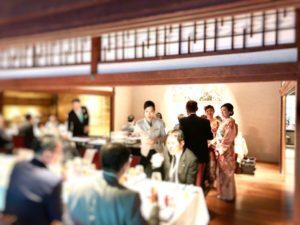 We extend our appreciation to people of the ORIX life company OSCAR executive course for the valuable experience.